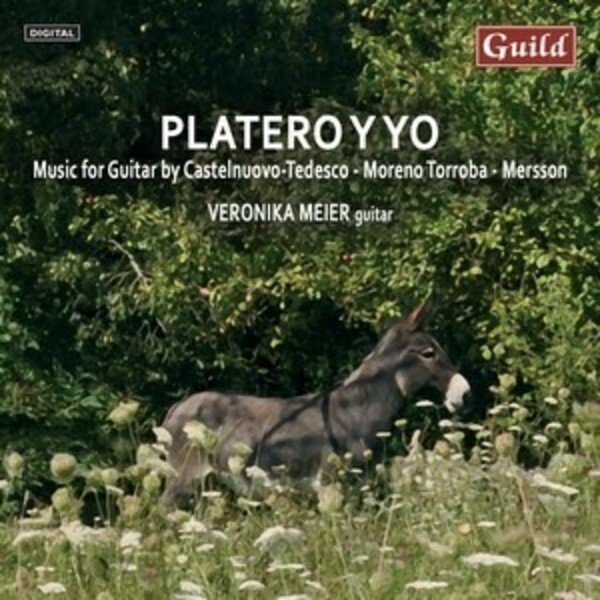 There are many CDs of solo guitar music available, of course, but this new recording from the gifted Veronika Meier is outstanding for a number of reasons. It couples music by the widely-noted Italian composer for the guitar, Mario Castelnuovo-Tedesco � equally well-known for his music in other genres, with music by Boris Mersson and Federico Moreno Torroba, to produce a disc of very important larger works which are not that often heard as their musical qualities suggest they should be. Guild is particularly happy to bring to the public this new recording from Veronika Meier, a truly outstanding artist of wide accomplishment in music that is of the greatest appeal and interest, quite superbly recorded.